Paul Max Moller was born and studied in Markneukirchen. 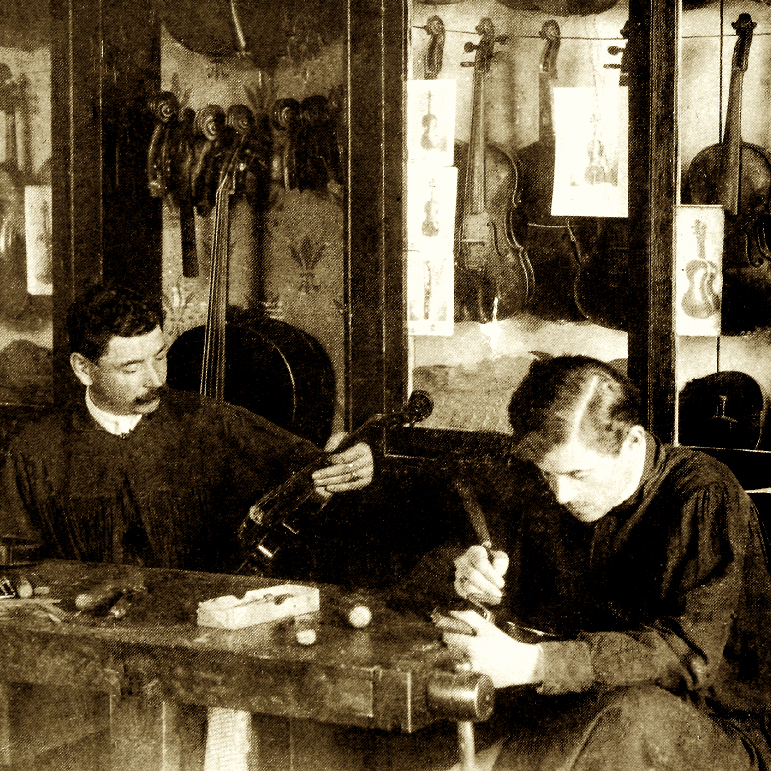 He worked in the Nurnberger shop from the age of 14, moved to St Petersburg to work for Max Möckel, then joined Karel van der Meer in Amsterdam, where in 1913 he opened his own workshop. 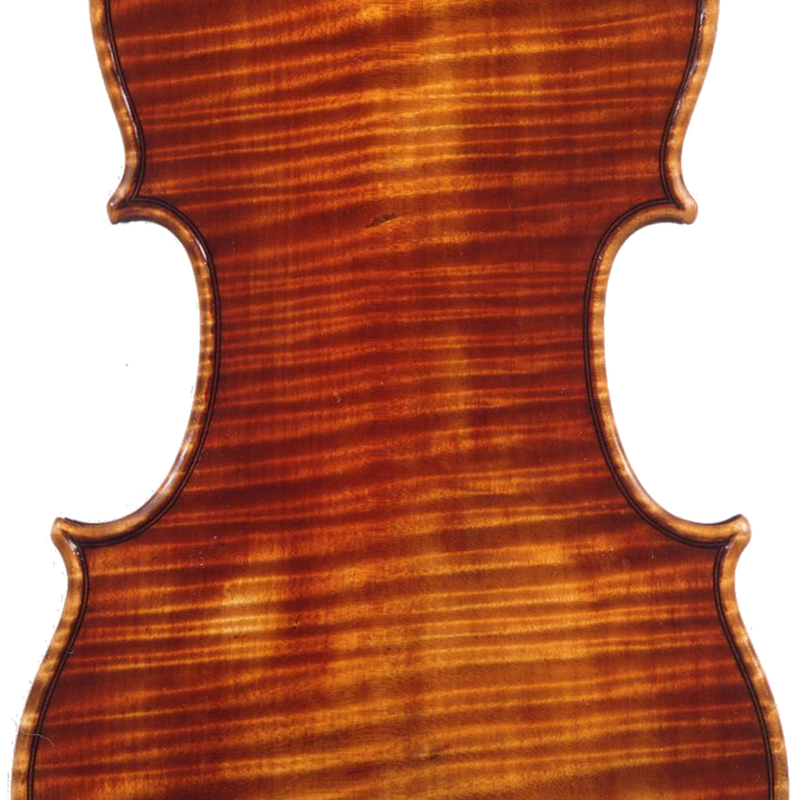 He was a prolific worker, who made both violins and bows, and employed many assistants in his shop. 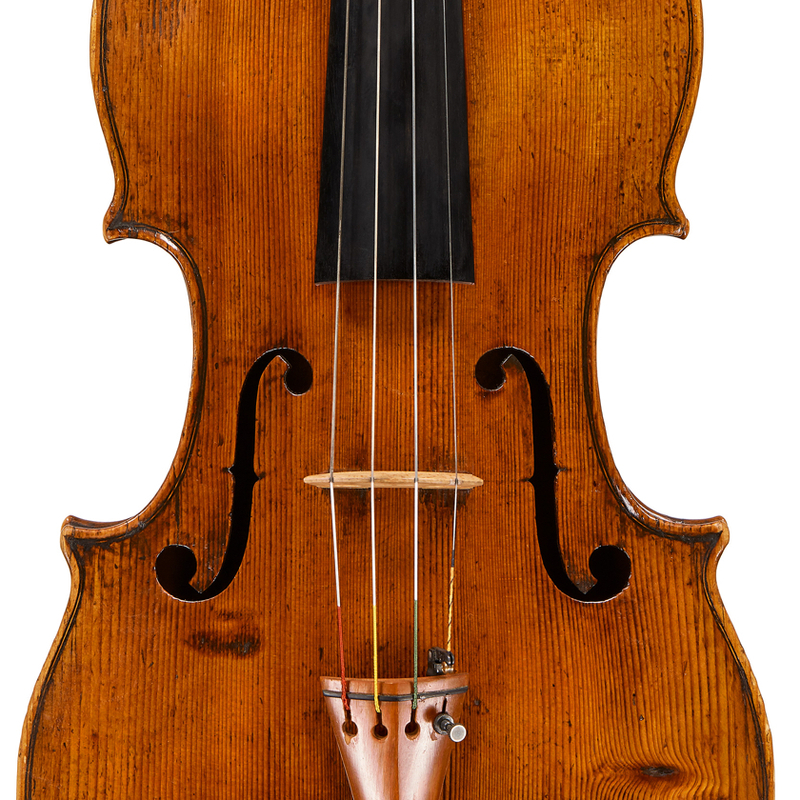 - The auction record for this maker is $24,702 in Jun 2008, for a violin. View all auction prices for Max Moller Sr.